Good news as it is, the novella I have been working last month is finally live at Buqo.com. 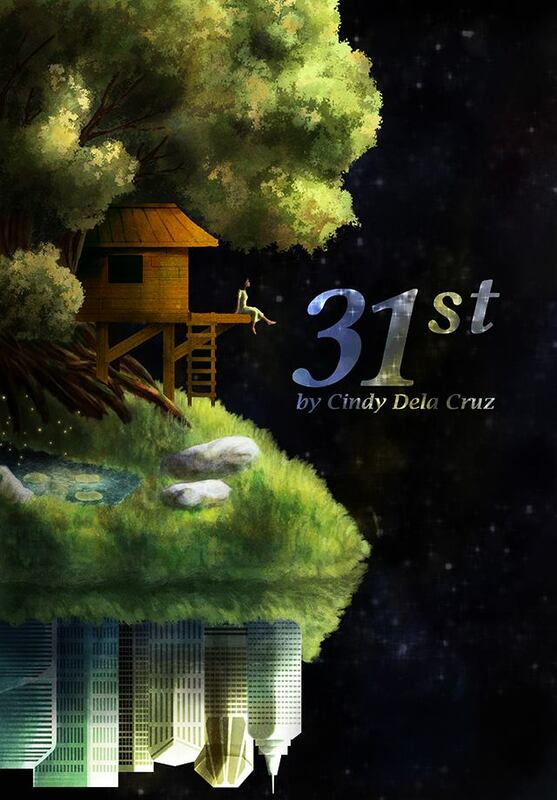 My novella entitled 31st will be under the Incredible Truths bundle. We also have a youtube trailer made by Anne Plaza! Writing the novella tested my patience and determination, but the teachers and my fellow classmates in this class motivated me. In this class, we got all the support that we needed. 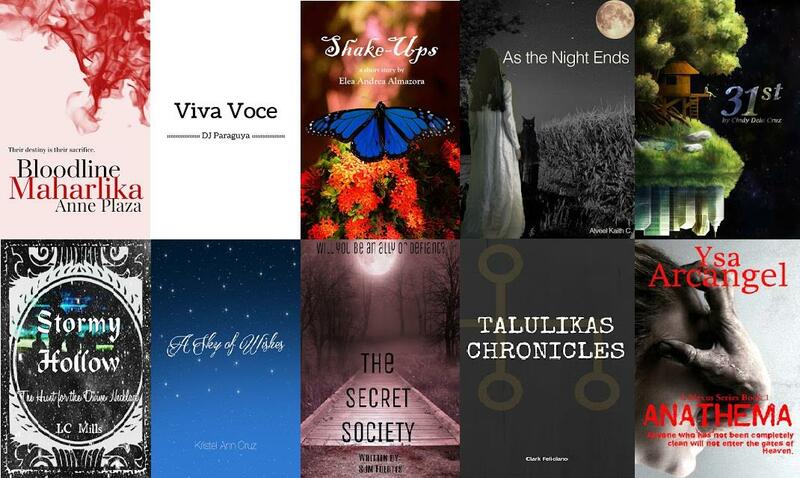 It was the hard work of 10 writers, and it created something beautiful.